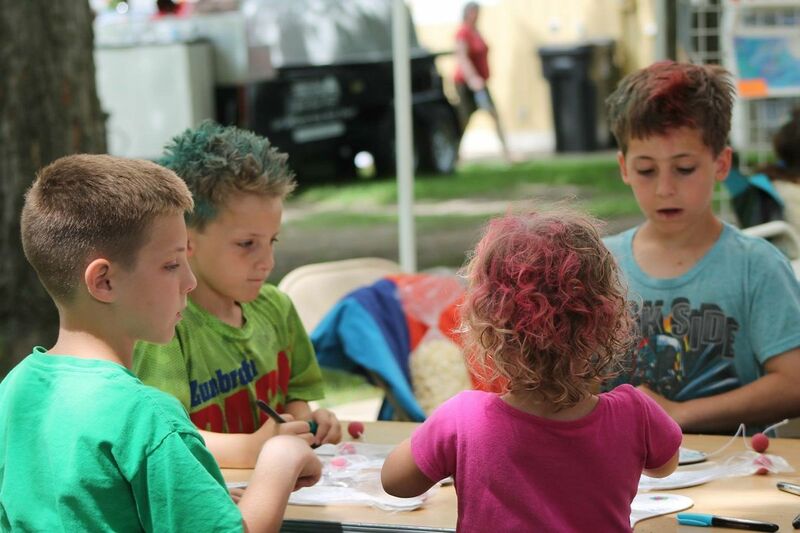 The Zumbrota Area Arts Council (ZAAC) will be sponsoring a Youth Art Contest as part of Zumbrota’s Covered Bridge Festival. 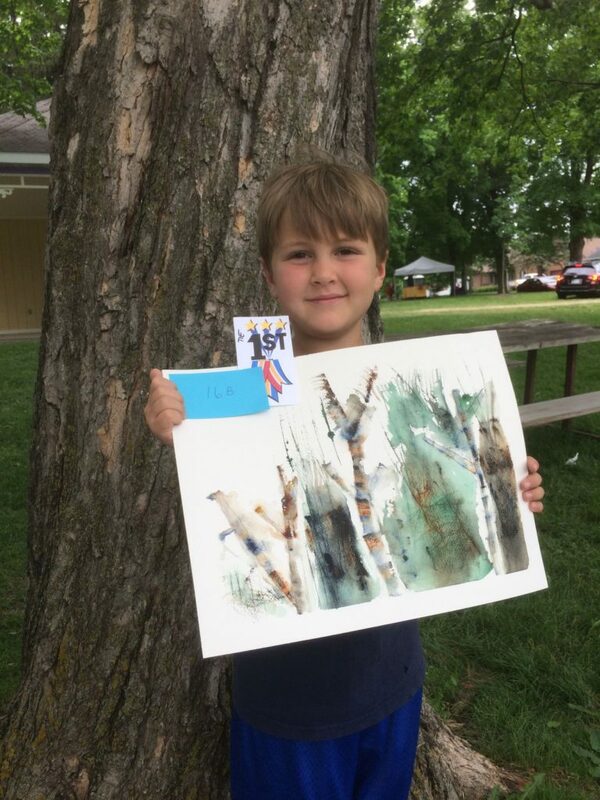 The 2019 youth art display and contest will be at the Zumbrota Public Library, 100 W. Ave, Zumbrota on Saturday, June 15 from 9:00 AM – 3:00 PM. 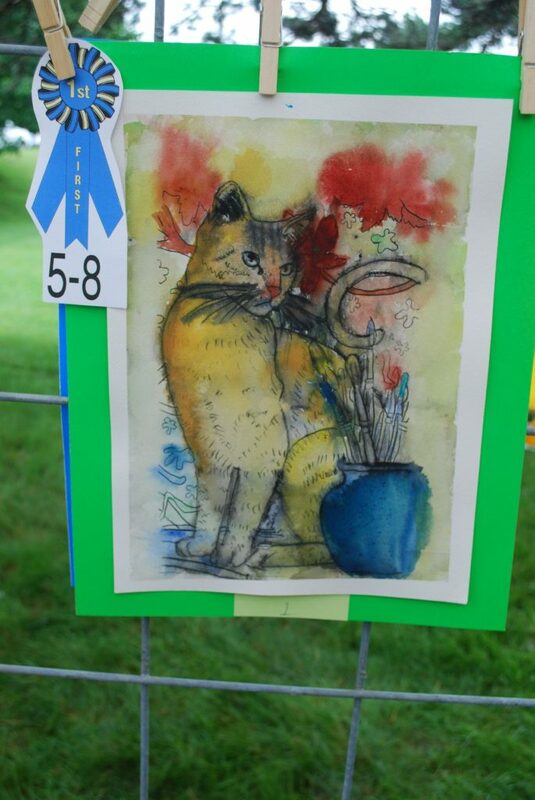 Featured is local youth art from artists in grades PK-12. Art can be in a variety of genres. Drawing, painting, sculpture, pottery, mobiles, woodcarving, glass works or any other art form not mentioned. 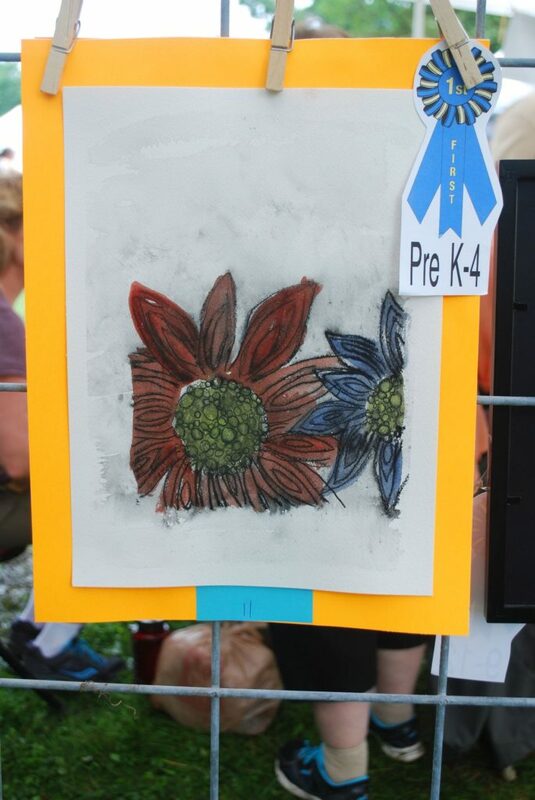 Art entries can be dropped off at Flowers on Main, 345 S. Main Street, Zumbrota, or with your School art teacher and a ZAAC volunteer will pick it up. Artists will have the opportunity to view their artwork during the show in the library’s reading room and can pick up their items at the end of the event. If unable to retrieve their items that day, the artwork will be at Flowers on Main in Zumbrota and can be picked up there at a later date. This year all the prize winning artists will also have the option of leaving their artwork at the library to be displayed in the entrance lobby of the library for the month of July, so more of the public can view the art. If this option is chosen ZAAC will transfer the art works from the library to Flowers on Main for pick up. A photo of each winner (which we will take) with the winning art piece will be used for promotional purposes. 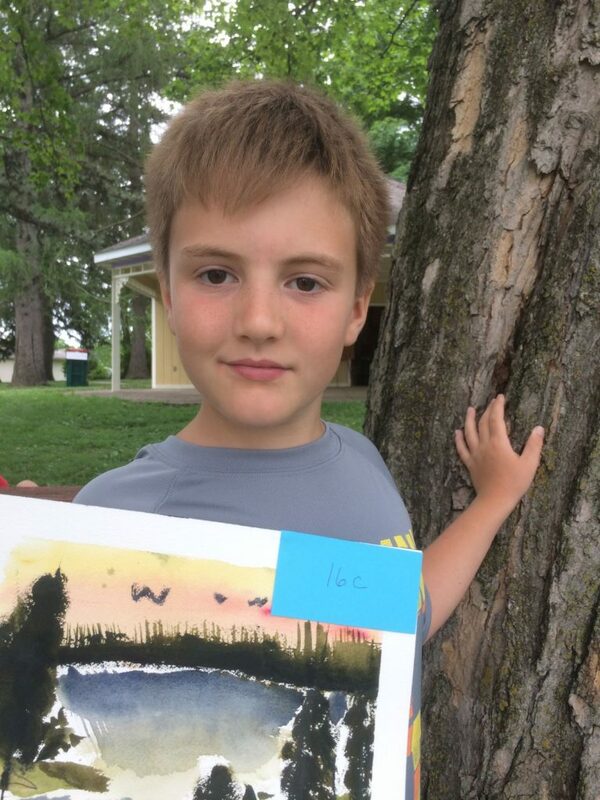 School-age youth are also invited to register for a free Watercolor Workshop offered by ZAAC volunteers and hosted by My Happy Place in Zumbrota. 2019 workshop will be held March 3 led by Linda Smith. Registration is required as space is limited. with “ZAAC Watercolor Workshop” in the subject line. Art created at this workshop will be automatically entered into the Youth Art Contest. Art can be picked up after the show in June or August. There are other opportunities for Youth Art workshops at local businesses. Youth artists are welcome to enter up to three items. Any art medium is welcome. Attached is a youth art entry form for you to copy. We ask that an entry form be attached to each art piece. Youth art entry forms are also available at ZAAC.org under “Art” and then “The Youth Art Contest”. The grade categories and monetary prizes are: PK – Grade 4 – $25, Grades 5 – 8 – $50, Grades 9 – 12 – $50 and the People’s Choice award – $75. A single student can win the prize for her or his age group plus The People’s Choice Award. Local judges will select the winners in each age group and event attendees vote to determine the People’s Choice award winner. 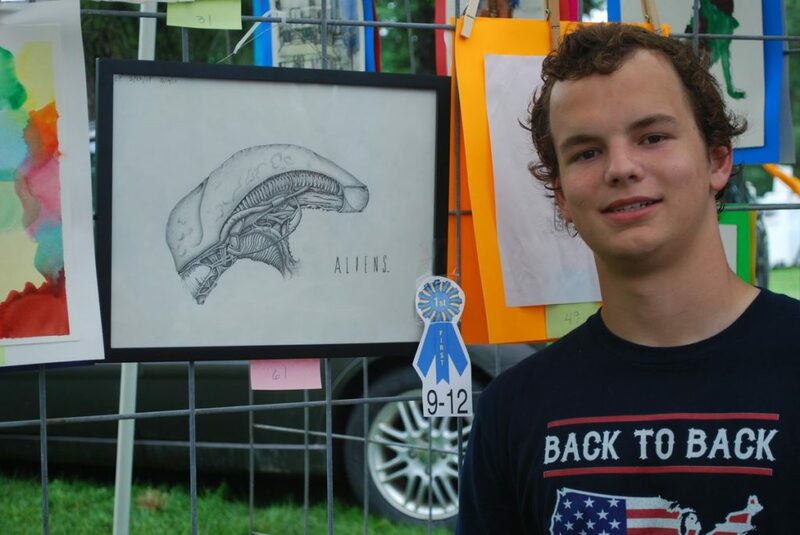 The People’s Choice award winner’s artwork will be featured on promotional materials for next year’s event. Please download this entry form and attach it to each piece of art. 2019 is the 150th anniversary of Zumbrota’s Covered Bridge. A sesquicentennial event for the bridge is planned on August 3, 2019. 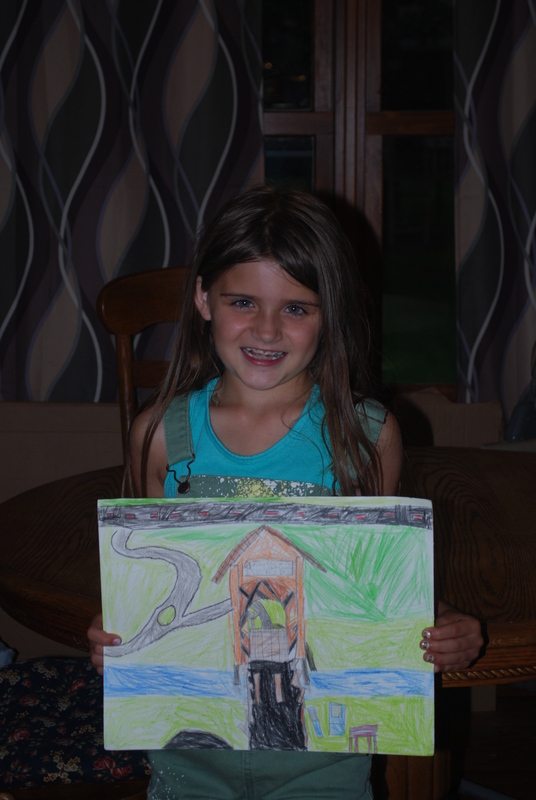 Artwork featuring the Covered Bridge and its history is welcome (but artwork for the youth art contest does not need to feature the bridge). The sesquicentennial committee would like to display that artwork again as part of the bridge sesquicentennial event during the August 3rd event and later at the library . This art work can be picked up at Flowers on Main, artists will be notified. Volunteers are available to come to your individual classes, schools and organizations to talk about the Youth Art Contest and the Covered Bridge art. Classroom art instruction is also available. Contact Zwatercolorist@gmail.com for more information. This exciting project spotlights our local youth talent. ZAAC provides a venue for youth to share their talents and instill a love, joy and passion for art for everyone, as well as showcasing the incredible talent in our local area.